Special offer for participants of exhibitions! 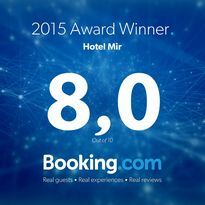 Hotel «Mir» offers for participants of exhibitions special offer to accommodation! You get 30% discount if you book room any category. You should show your invitation ticket or card of participants of exhibition. *If you book room by our website you should write the name of exhibition. ** The discount is valid only on exhibition days. 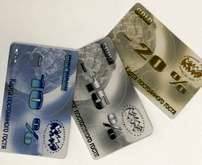 *** The discount is valid only if paid by bank card or by cash.